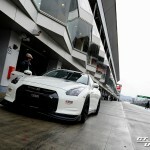 According to Autocar Nurburgring track insiders have reported that Nissan has booked exclusive use of the venue for its laps. 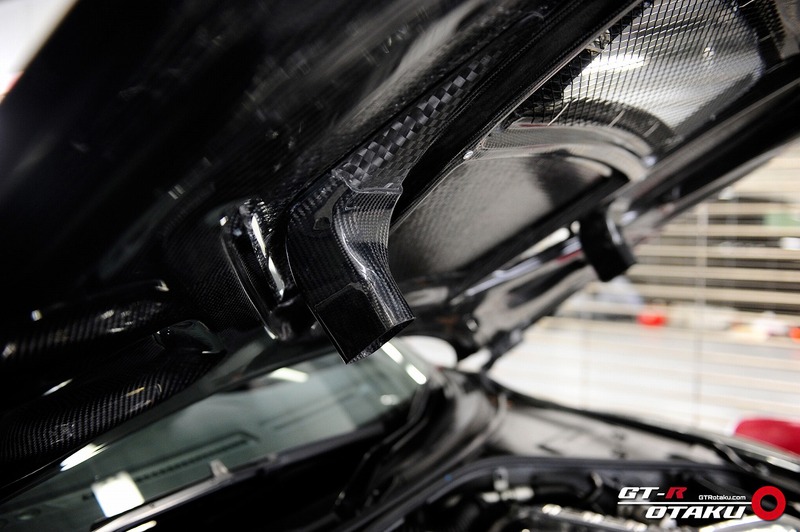 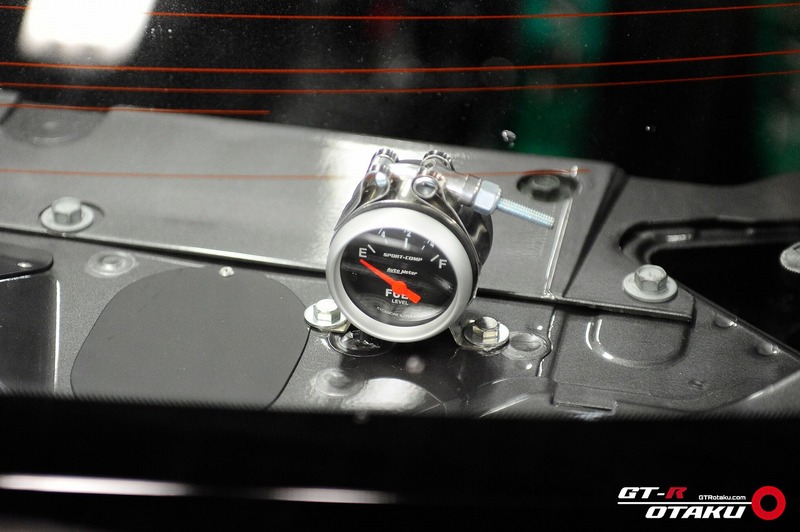 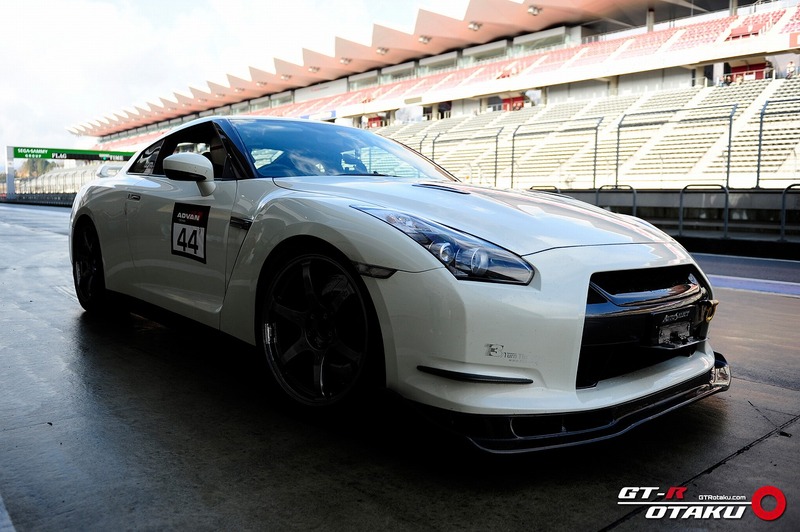 The current fastest verified time for a Nissan GT-R at the circuit is 7m18.6sec, set by Toshio Suzuki in 2012. 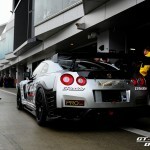 That is the ninth fastest time by a road-legal car at the circuit. 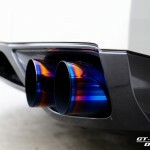 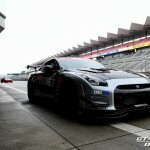 Former Formula 1 driver Sébastien Buemi is posied to set a new lap record for the Nismo GT-R at the Nurburgring this week. 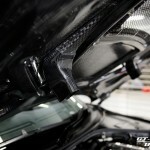 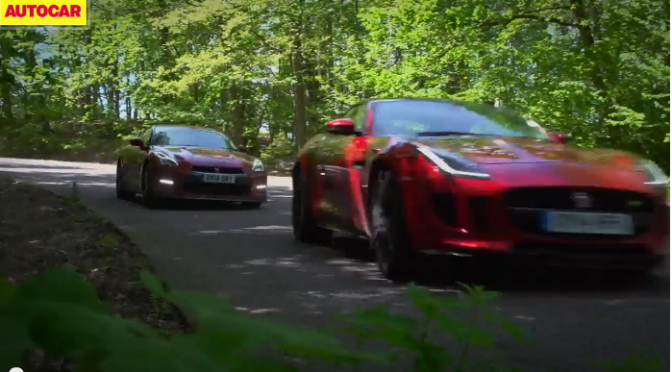 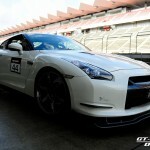 Head over to Autocar for more detail. 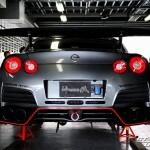 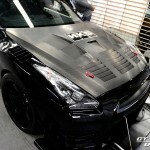 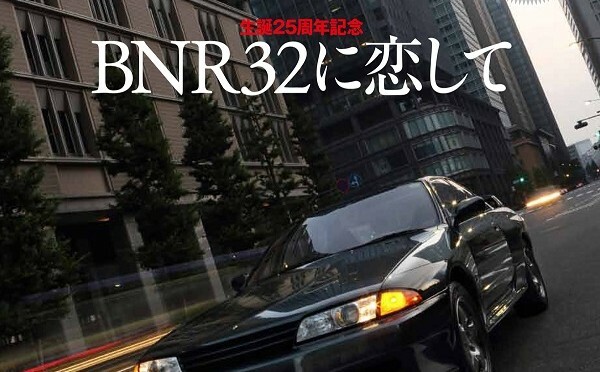 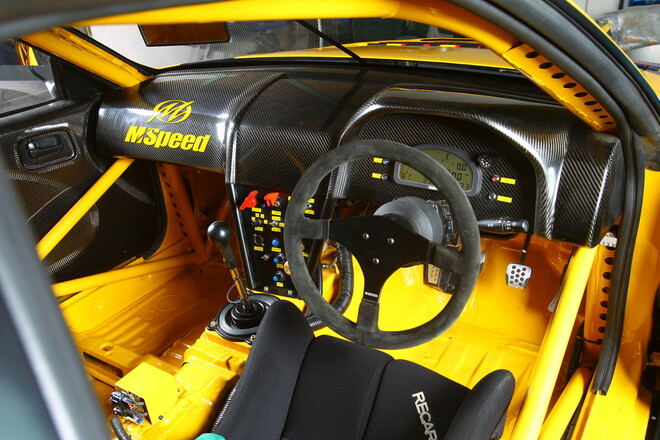 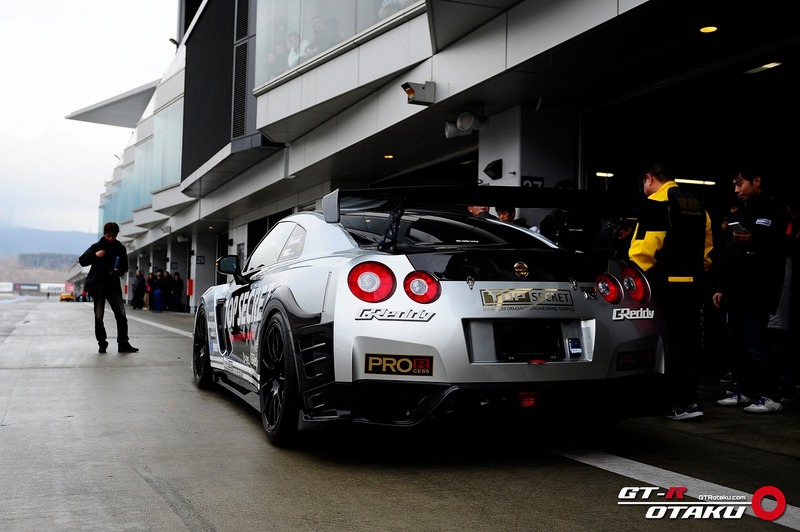 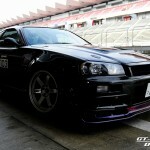 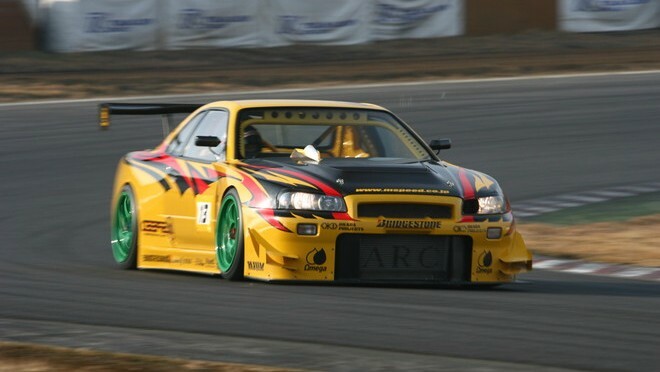 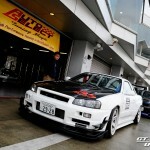 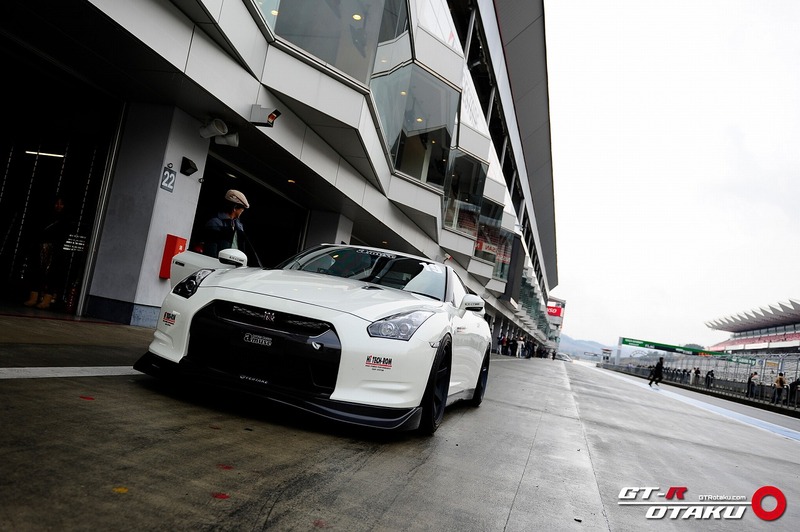 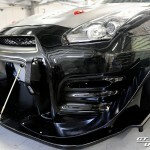 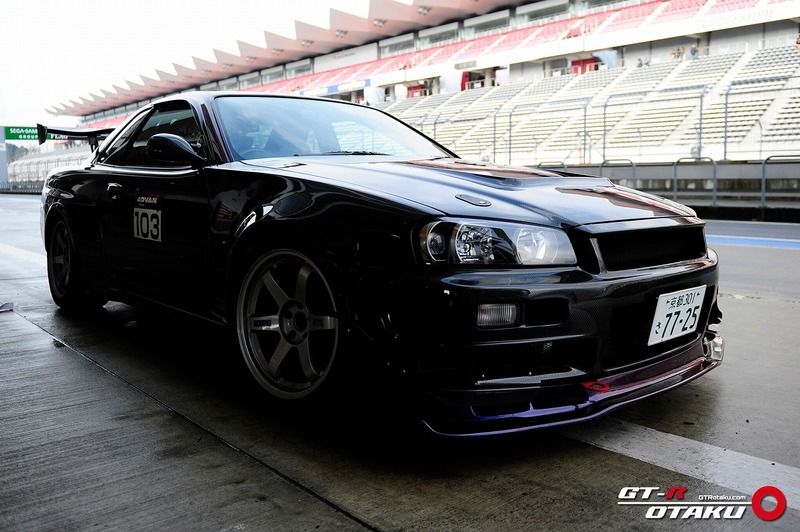 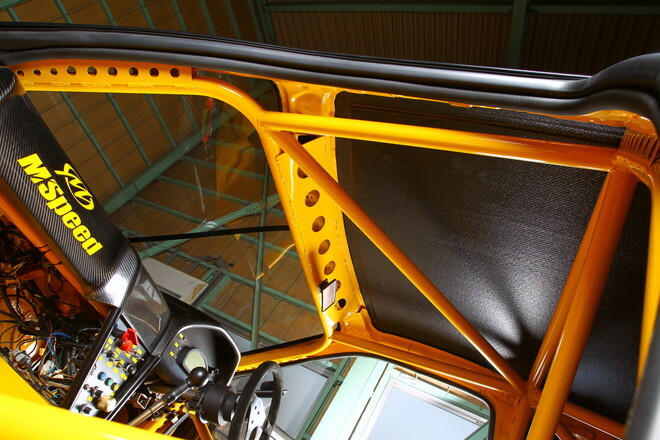 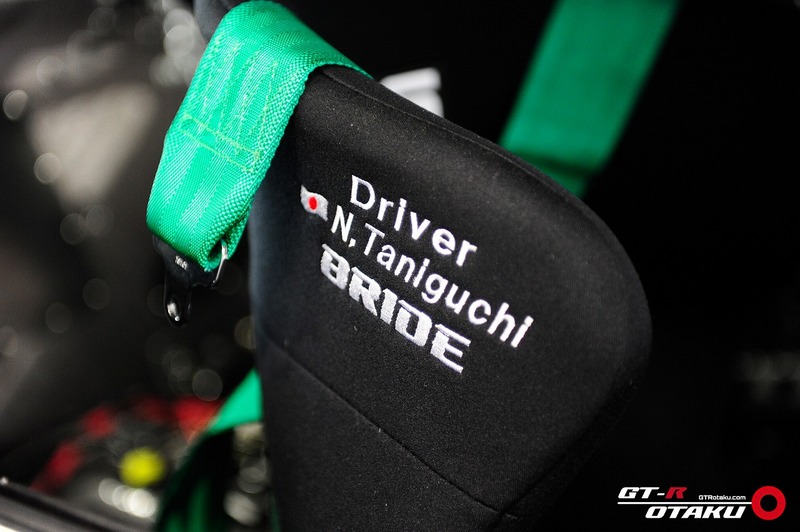 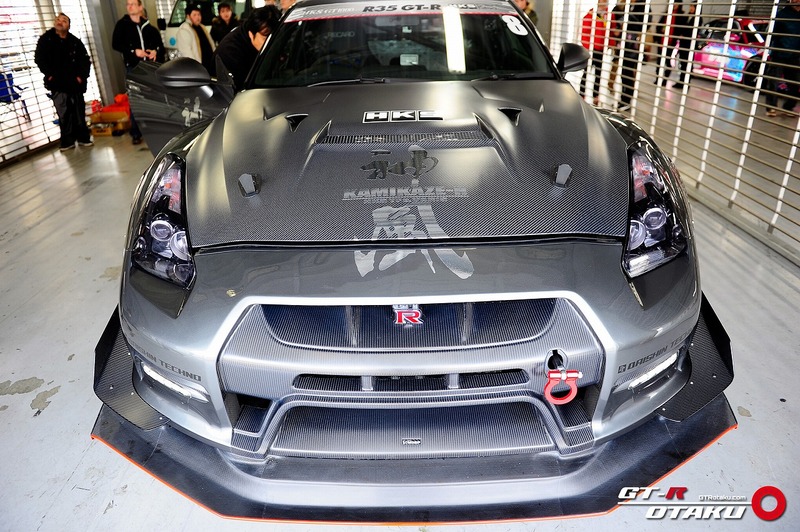 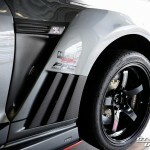 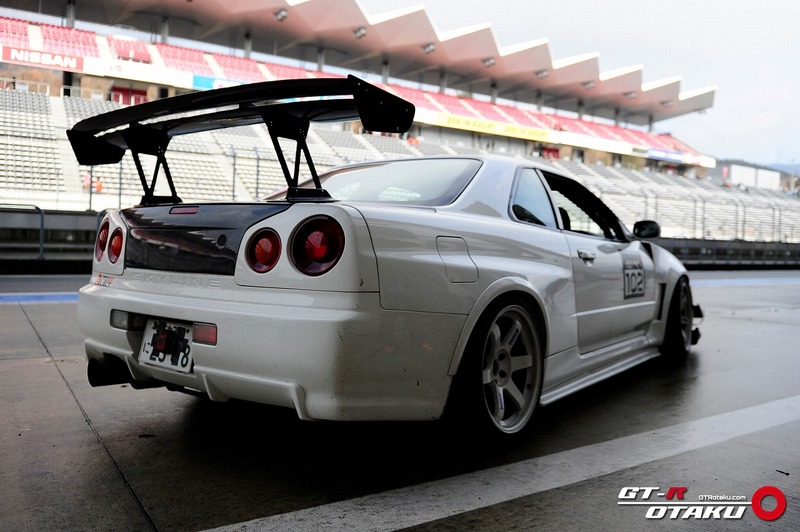 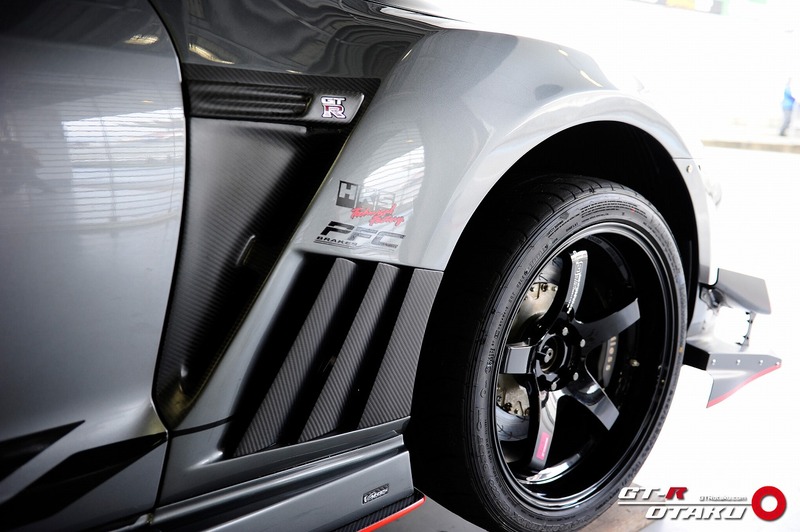 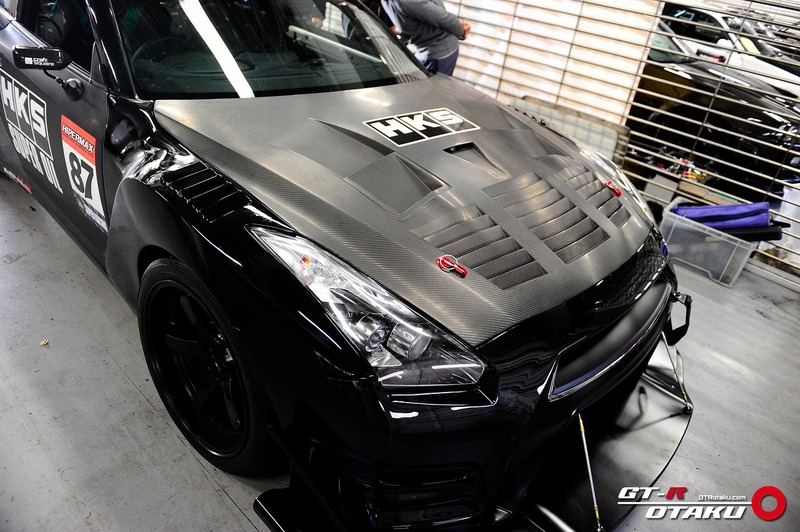 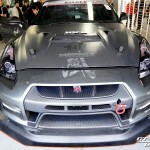 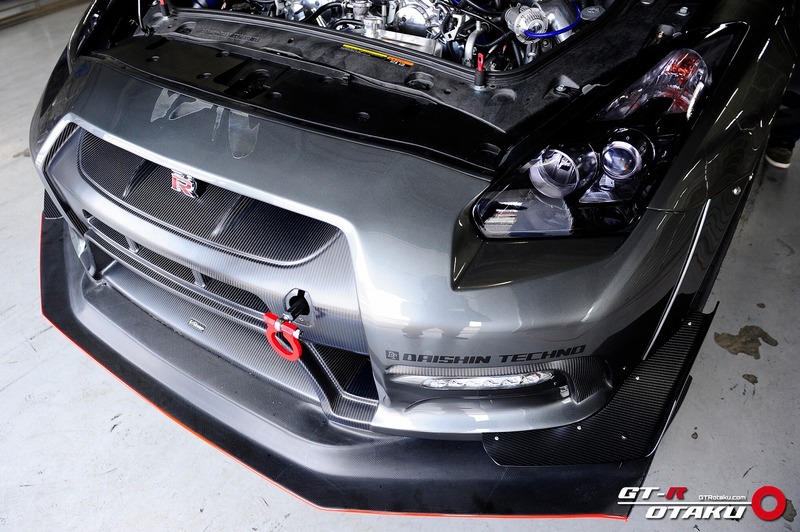 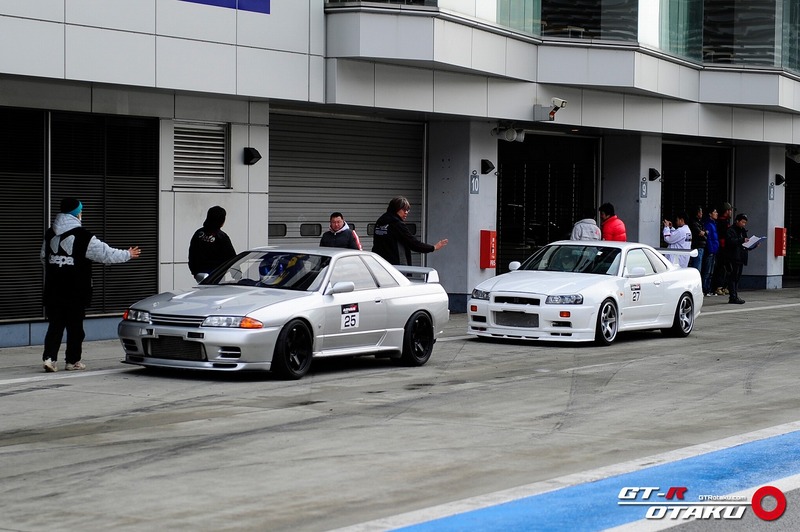 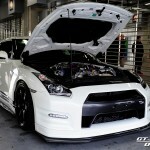 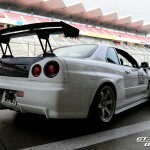 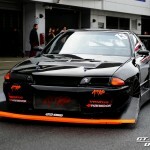 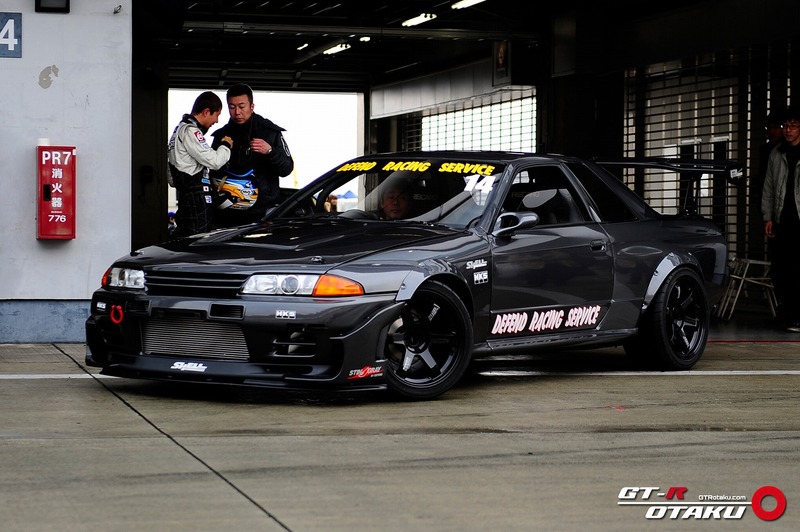 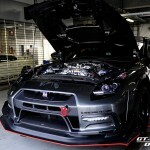 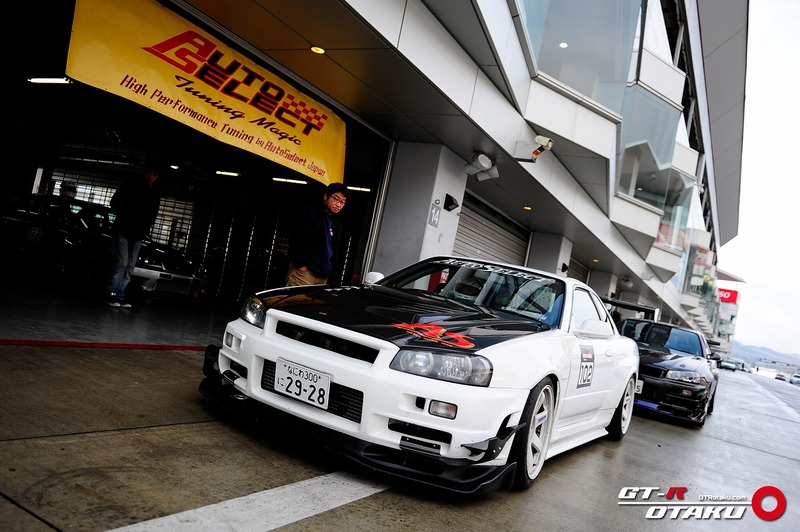 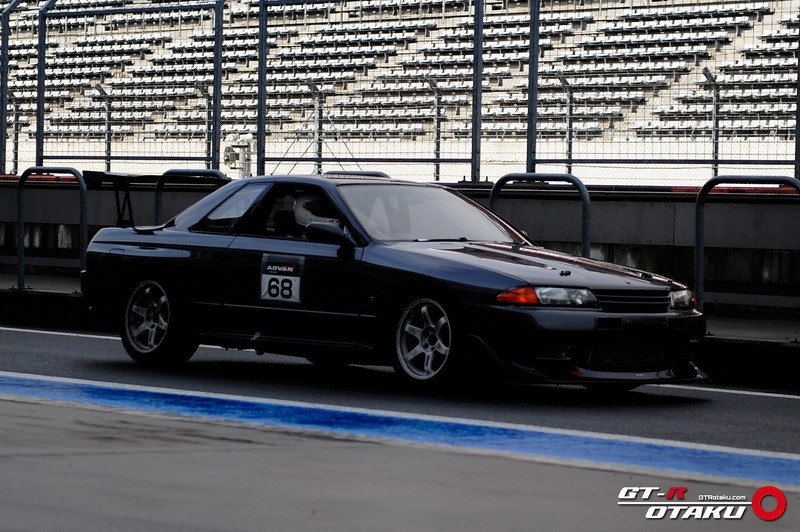 Back in 2002, M Speed GT-R recorded the fastest lap time, with any Skyline GT-R, of 54.481 at Tsukuba Circuit. 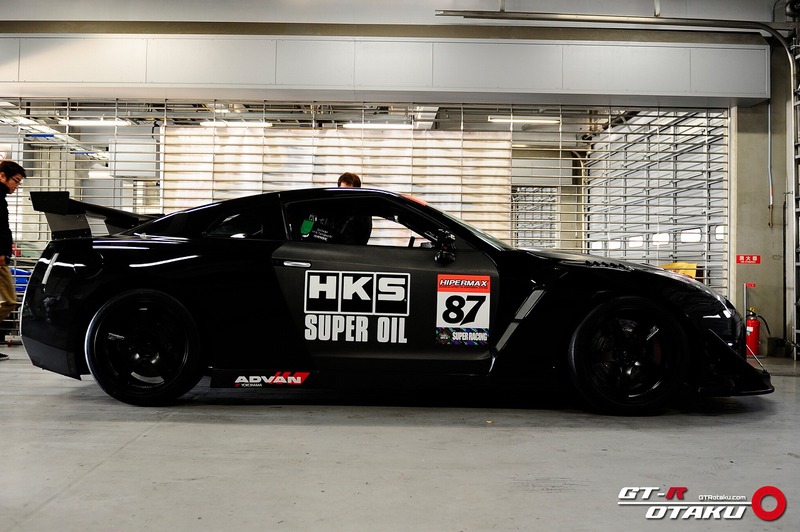 This record has not been beaten since then! 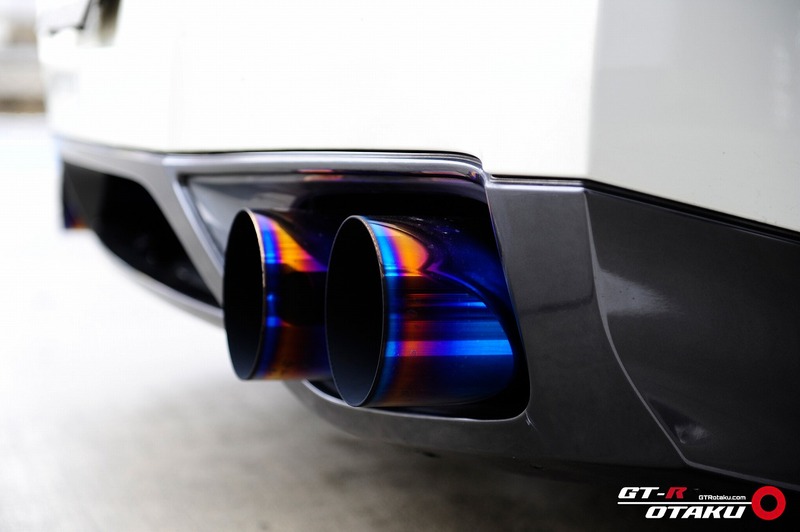 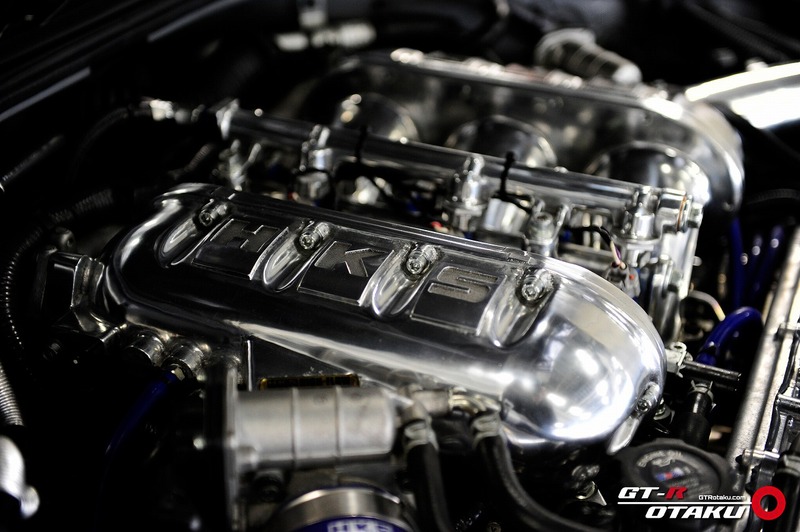 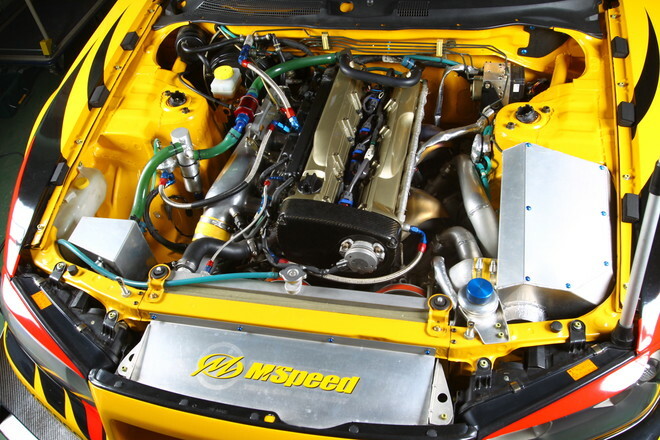 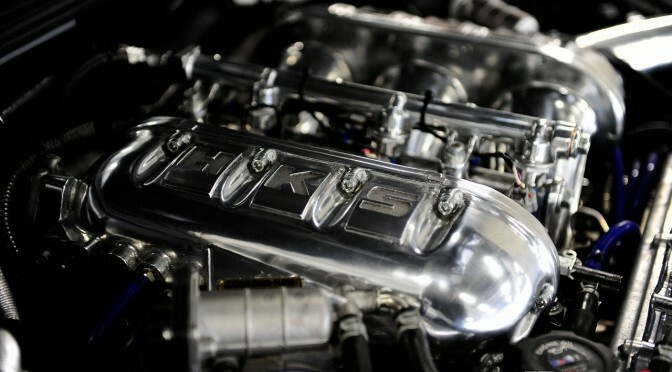 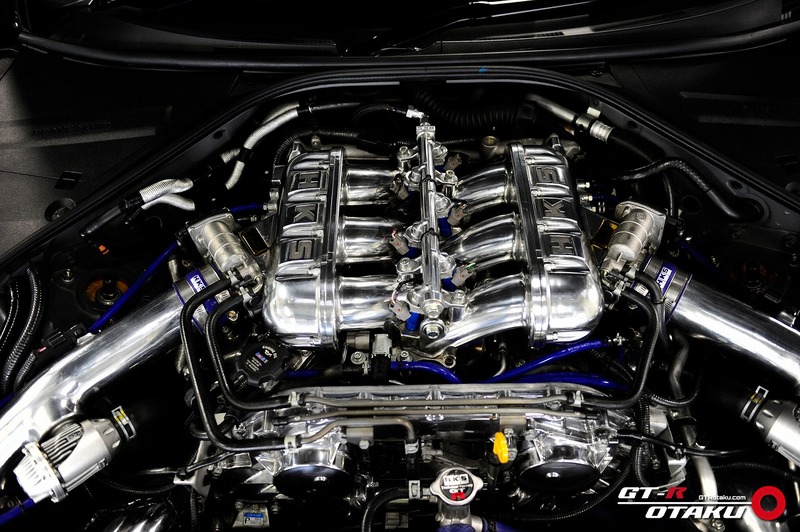 Maximum output is mere 720ps and it may sound modest compared to modified R35 of today. 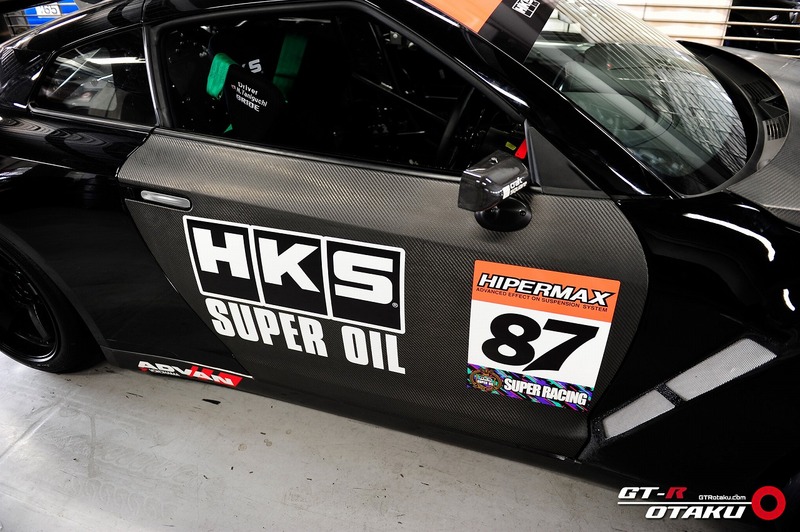 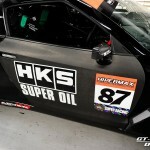 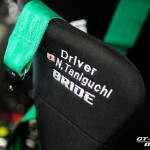 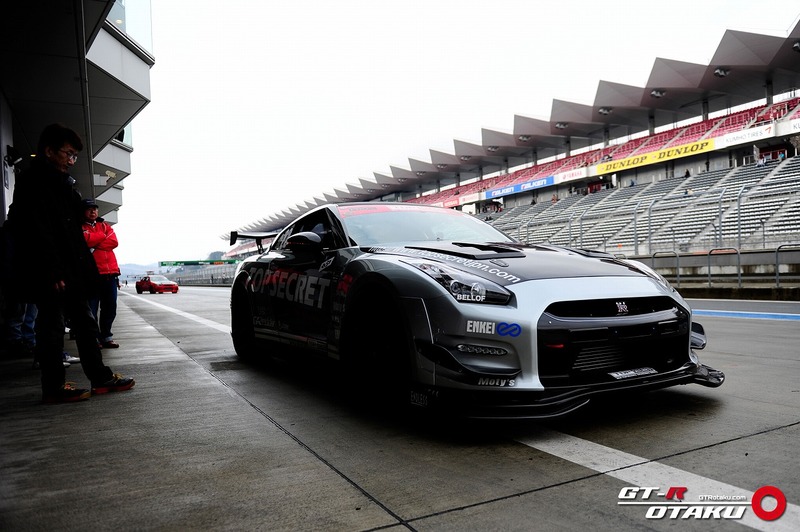 But Tsukuba Circuit is a tight course and power alone cannot be the factor for cutting down on lap time. 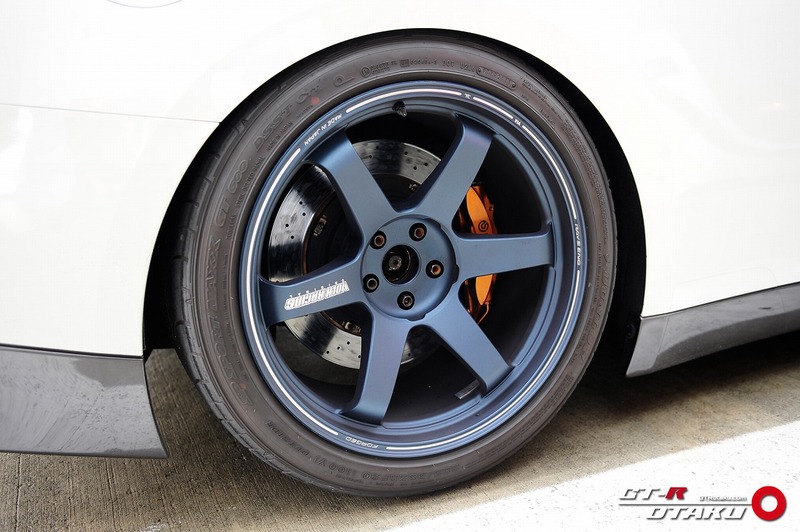 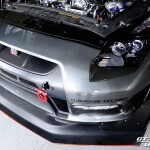 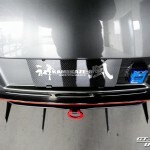 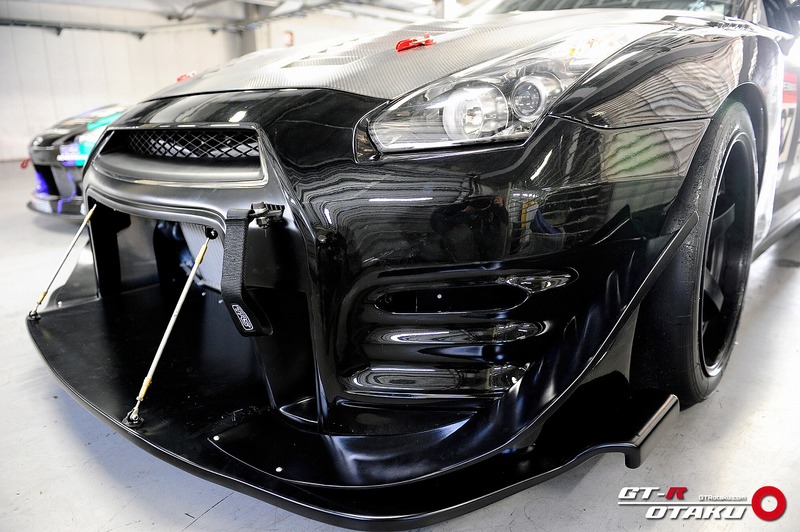 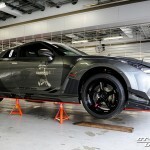 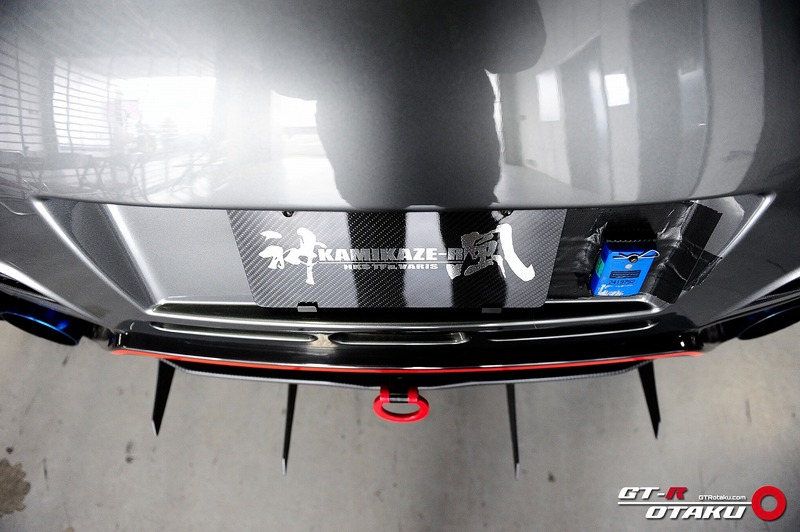 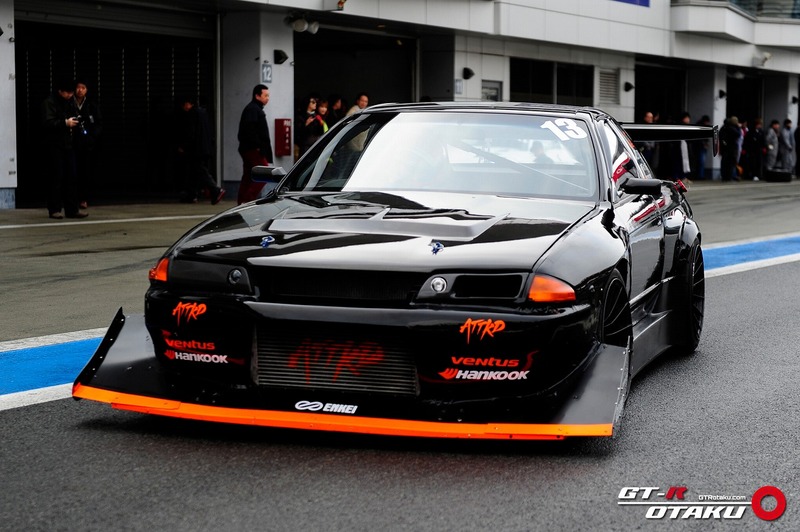 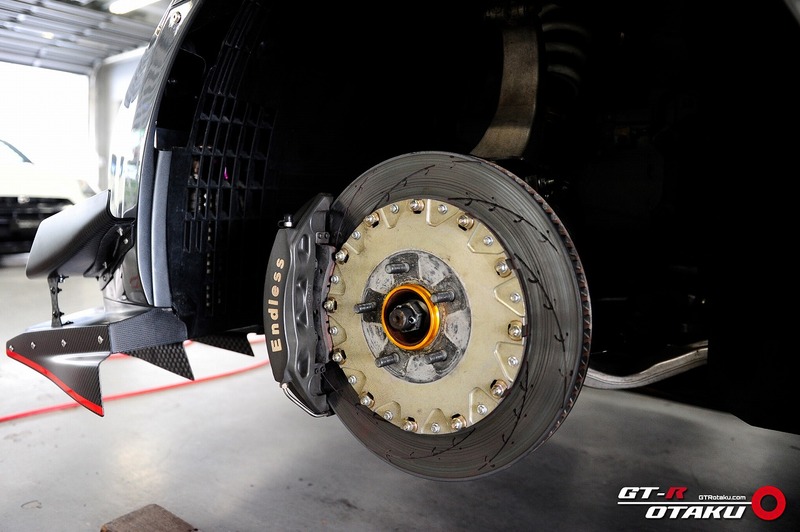 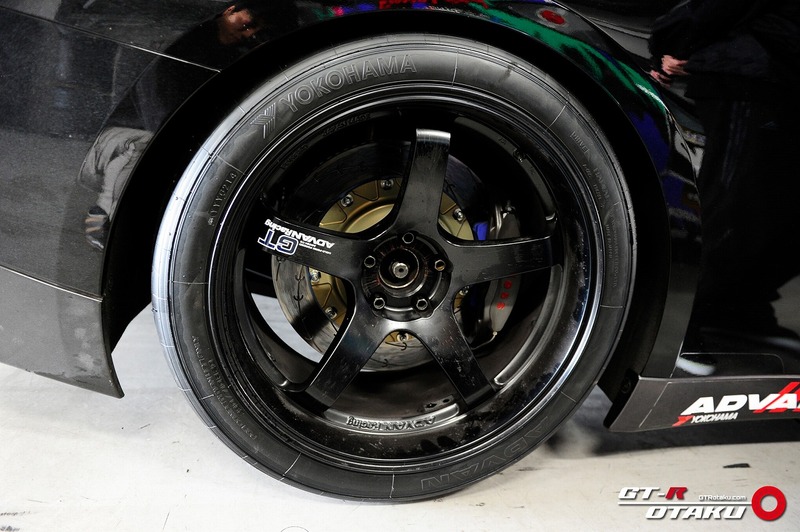 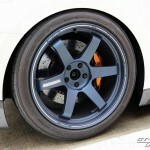 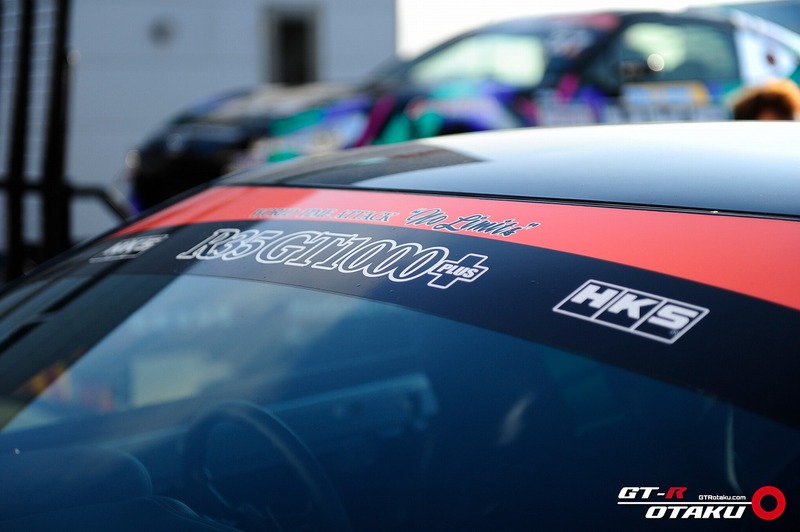 The center of gravity has been lowered as much as possible, to attack Tsukuba Circuit, with M Speed GT-R and suspension had been heavily modified.